Do you have scary memories of math? If you suffer from math anxiety (and I most certainly do), you need to work hard not to pass on this fear to your kids. 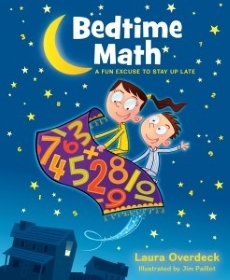 While researching my book, I turned to Laura Overdeck and her excellent Bedtime Math books for support. Overdeck worried that most math workbooks and textbooks can be too dull for kids. So she wrote math problems tackling topics kids love, like candy, flamingos or ninjas. We use her book every week (at bedtime and other times as well), adapting the difficulty level as needed so my daughter can handle the work. You can explore a free daily problem at the Bedtime Math website. Overdeck’s Bedtime Math Foundation also created a free app to expand on the problems in the book. The app includes daily math problems and countless archived problems with themes that kids can explore, ranging from animals to history to sports. Just like the book, each set of math problems features options for “wee ones,” “little kids,” and “big kids” so you can adjust the difficulty level for any child. This entry was posted in Best Apps for Kids, Best Books for Kids. 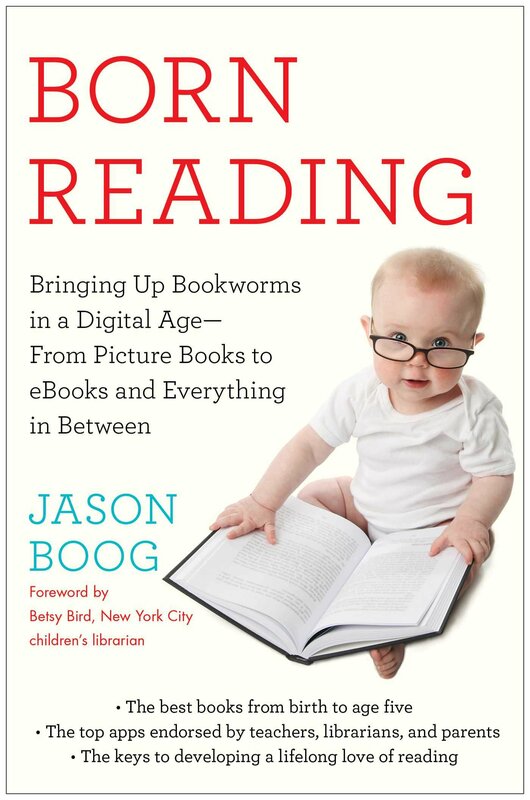 I am a journalist and the author of "Born Reading: Bringing Up Bookworms in a Digital Age."